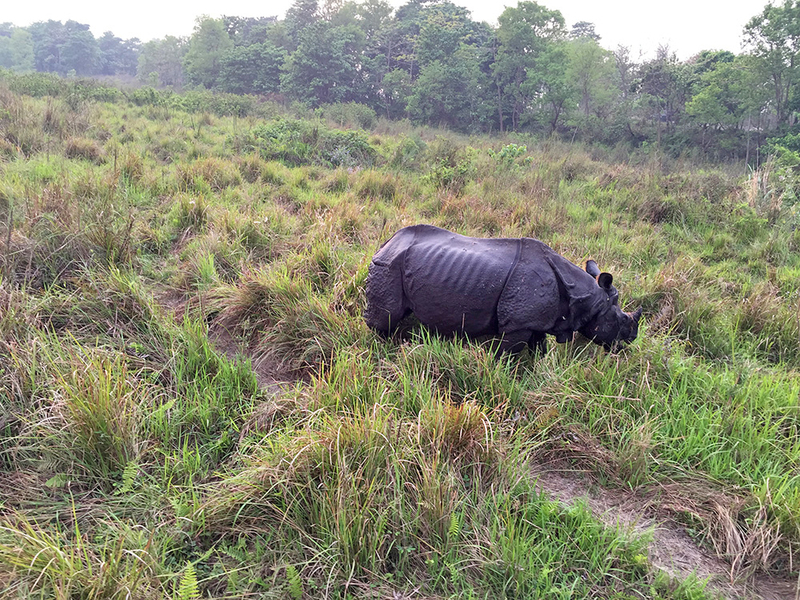 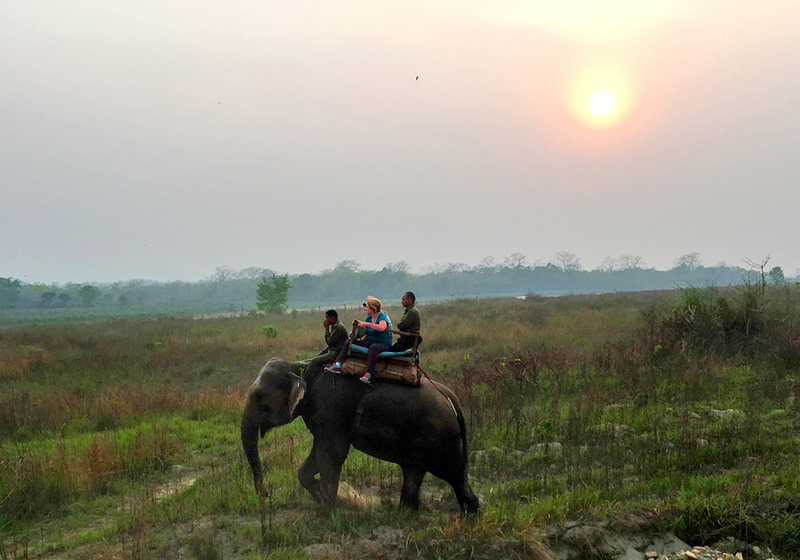 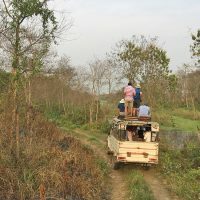 Chitwan Jungle Safari is one of the outstanding feature Wildlife activities in Nepal. 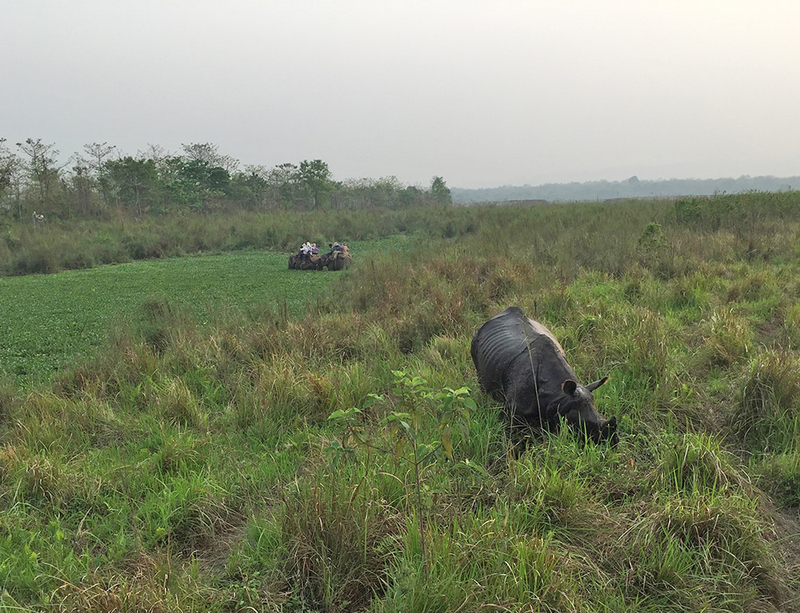 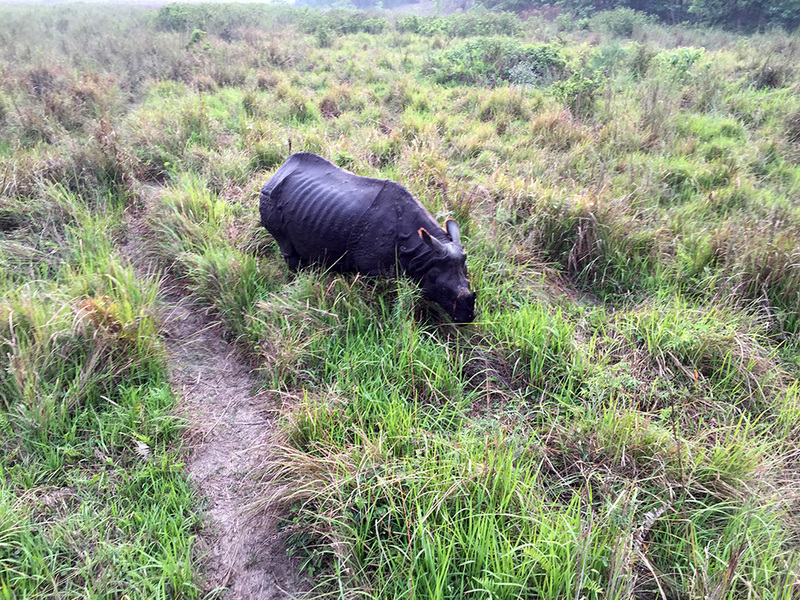 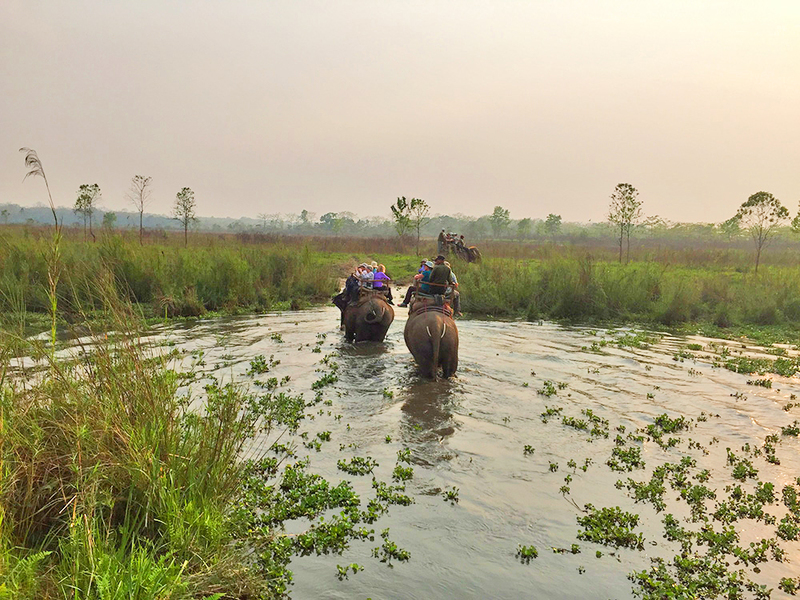 Chitwan National Park is situated in the subtropical inner Terai of south-central Nepal of Chitwan district. 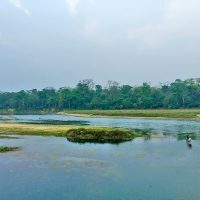 It is first National Park in Nepal and approved the UNESCO Natural world heritage site in 1984AD. 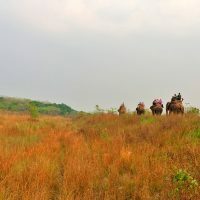 It covers an area of 932km2 and altitude ranges from 100 to 815m. 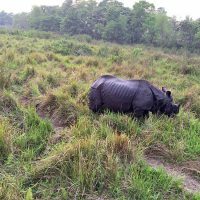 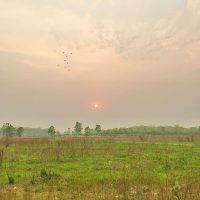 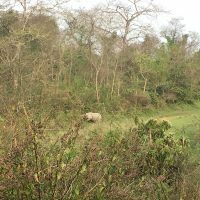 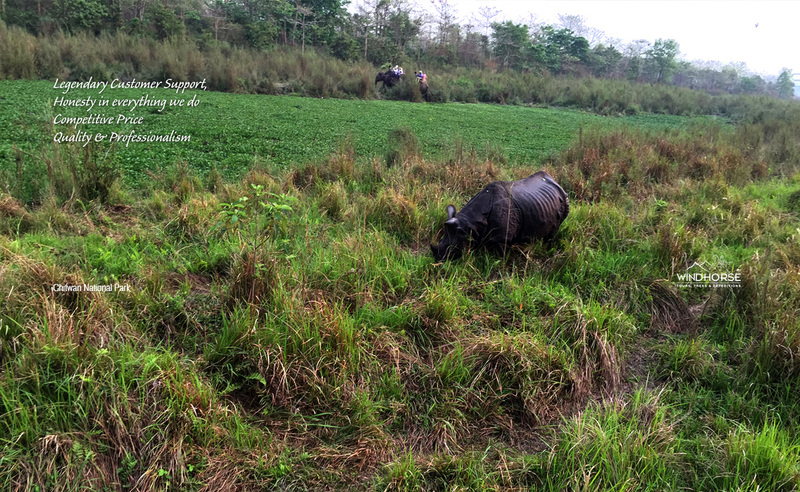 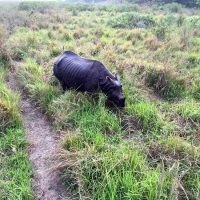 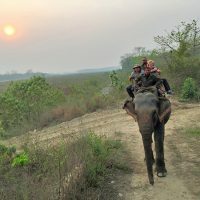 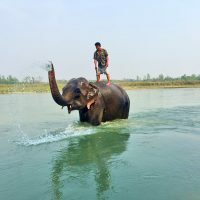 The Name “Chitwan” means the heart of the jungle and inhabitant of endangering Royal Bengal Tiger, over 600 one-horned Rhinos, sloth bear, monkeys, wild boar, leopards, jungle cats, various types of Bear and over 400 species of colourful birds. 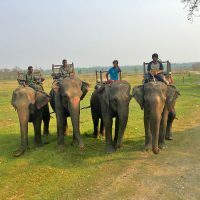 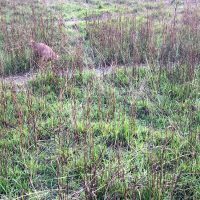 This wildlife extension tour is designed for those people who want an extra few days exploring the adventure, wildlife activities in The National Park. 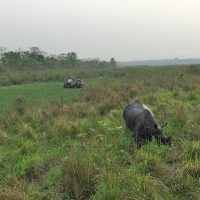 Up an arrival in Chitwan, greet, check-in and briefing about the program, then provide the lunch. 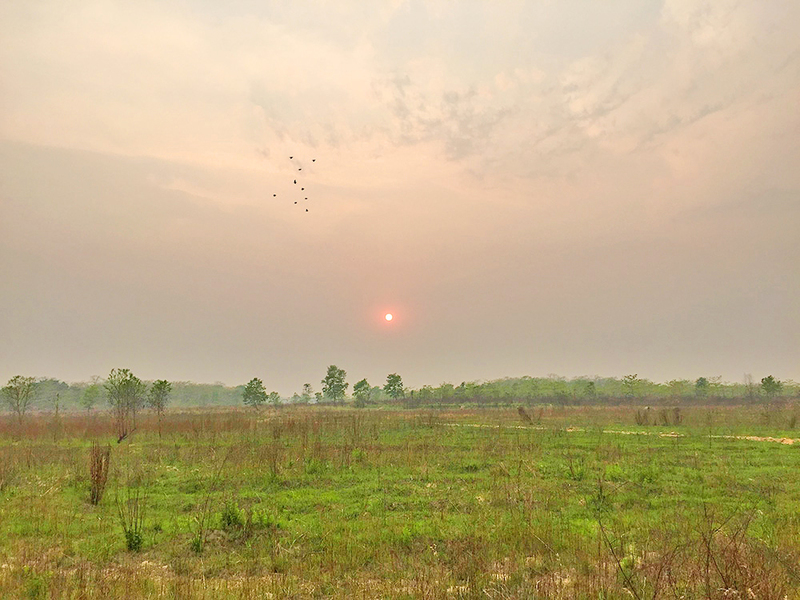 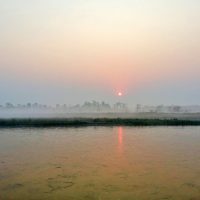 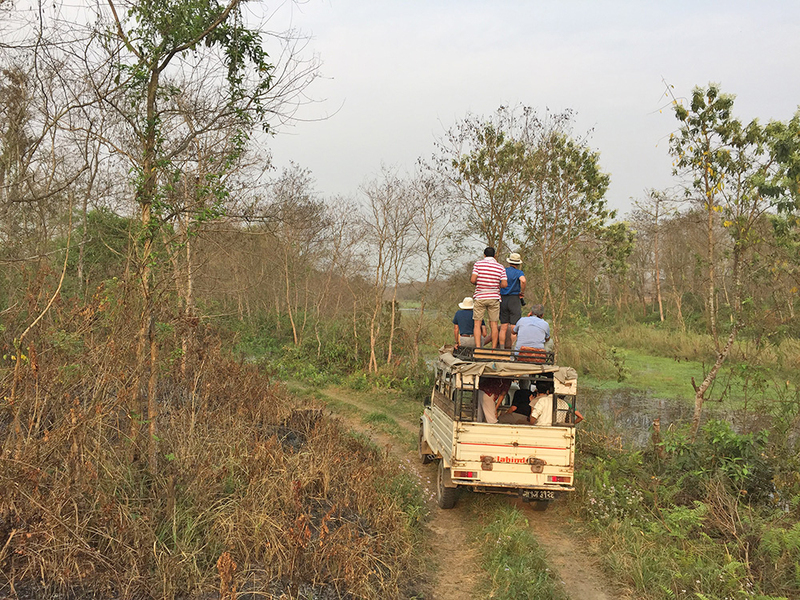 In the afternoon at 3:30 pm there will be Activities starting, which includes; Tharu /Derai Village Tour for about 2 hours, then back to the resort and enjoy the Riverside sunset view from the river deck. 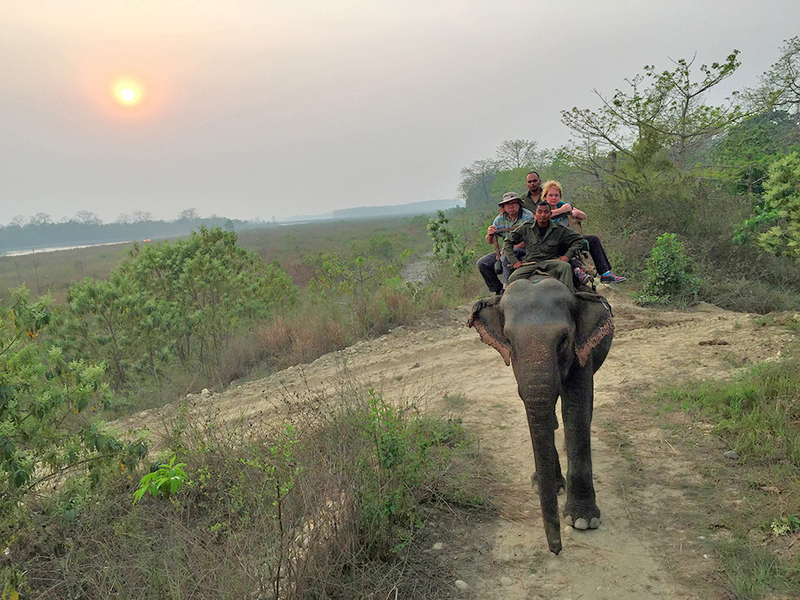 In the evening slide show presentation (45min/at 6 pm) regarding the diverse flora and fauna of the Chitwan National Park followed by dinner. 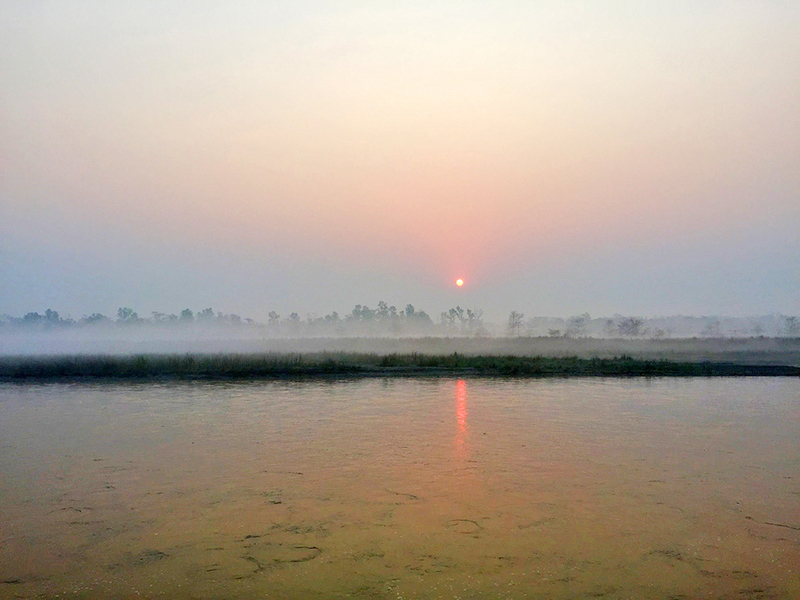 Wake up call early in the morning at 5:30 am and warm up with a cup of tea or coffee. 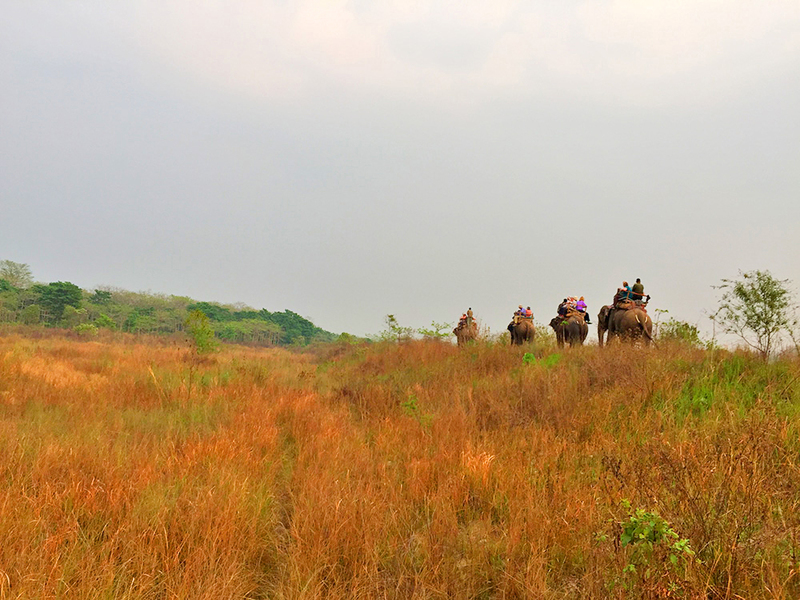 Then start Elephant back Safari in the Jungle at 6 am for 2 hours. 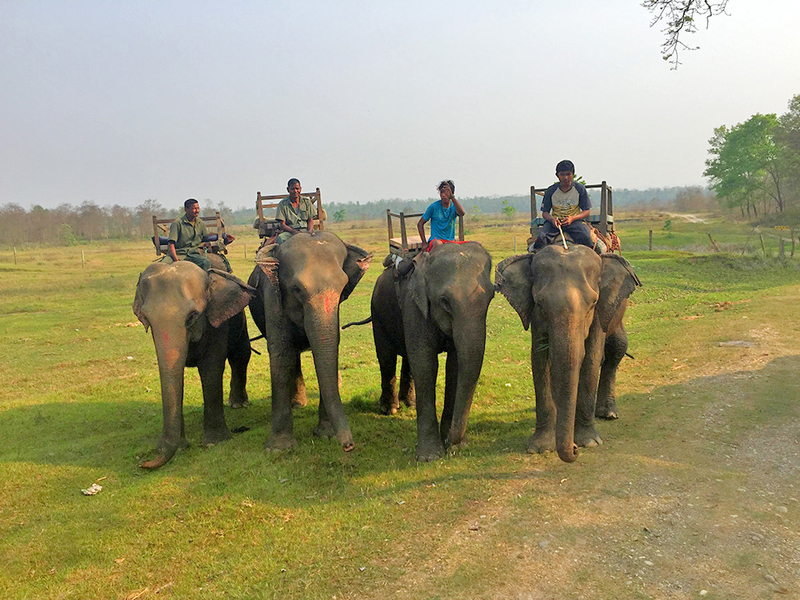 Back to the Resort and have breakfast, then elephant expert will provide the Elephant briefing including their history, nature and living style of Elephant in the National Park and around the world. 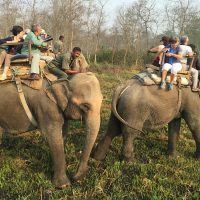 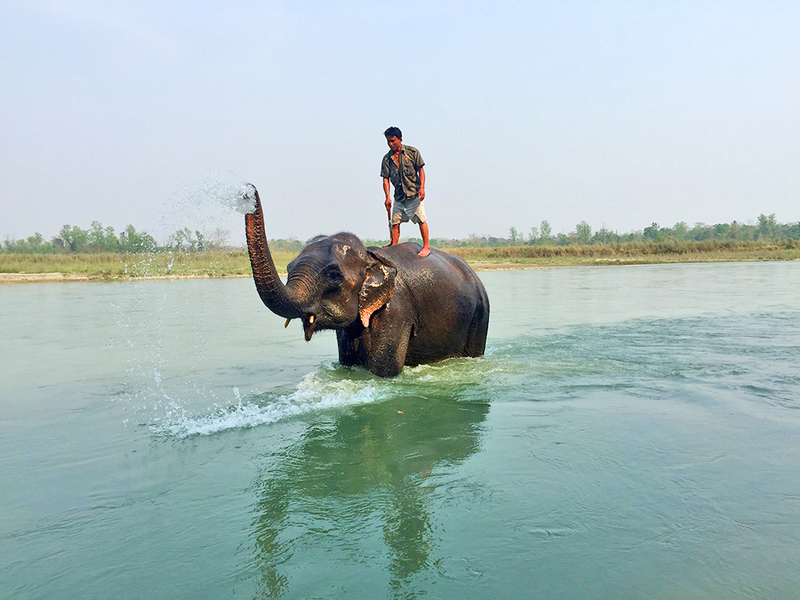 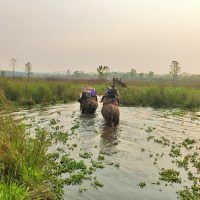 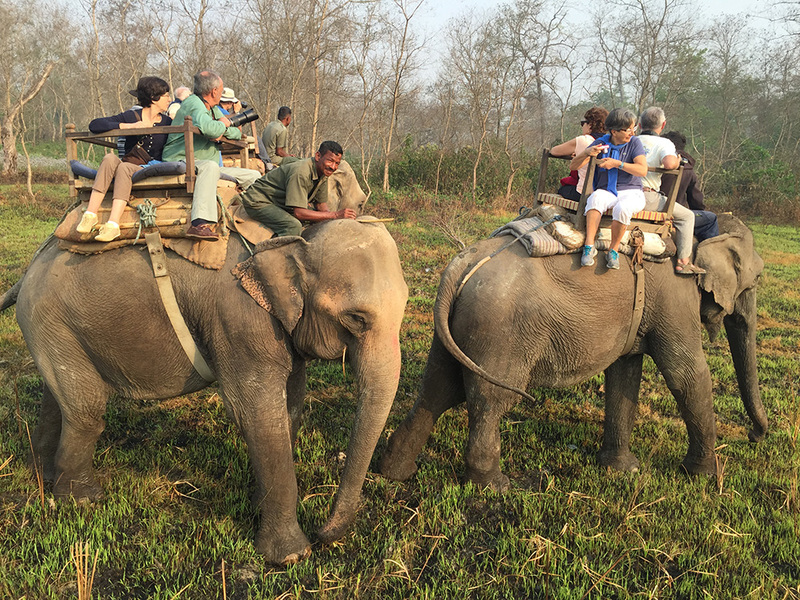 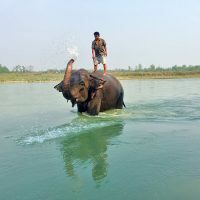 At 11:00 am we go to Elephant bathing (seasonal- only summer time about 30min) followed by canoe in the Rapti River for about 45min and back to the Resort for lunch. 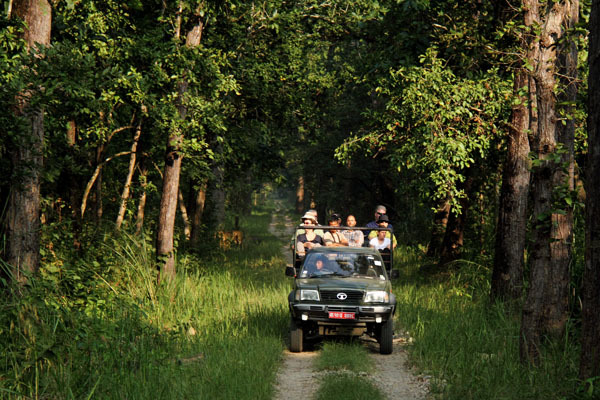 From 3 to 5 pm we go to Jeep safari inside the National Park to explore the diverse flora and fauna living in the National Park. 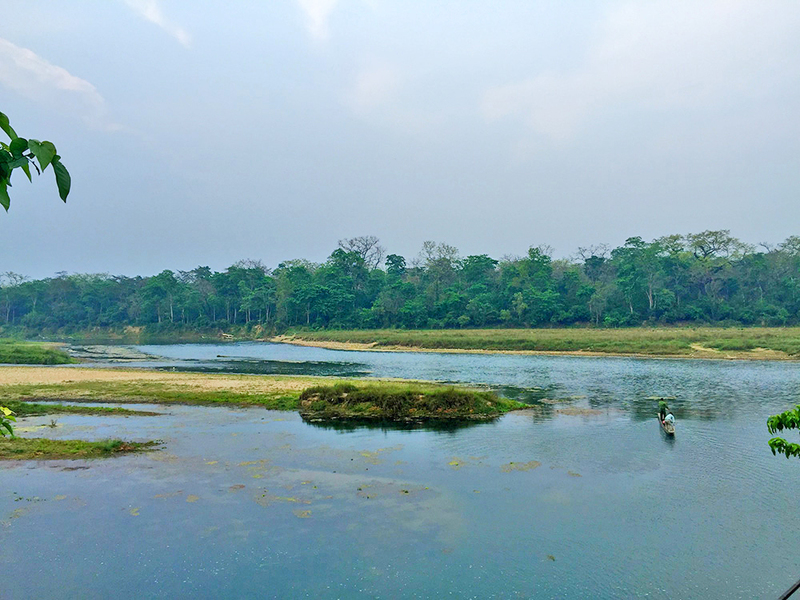 Back to the Resort and enjoy the riverside view with some drinks sitting on the shore of the Rapti River on the front deck of the Resort. 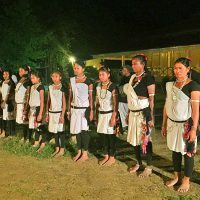 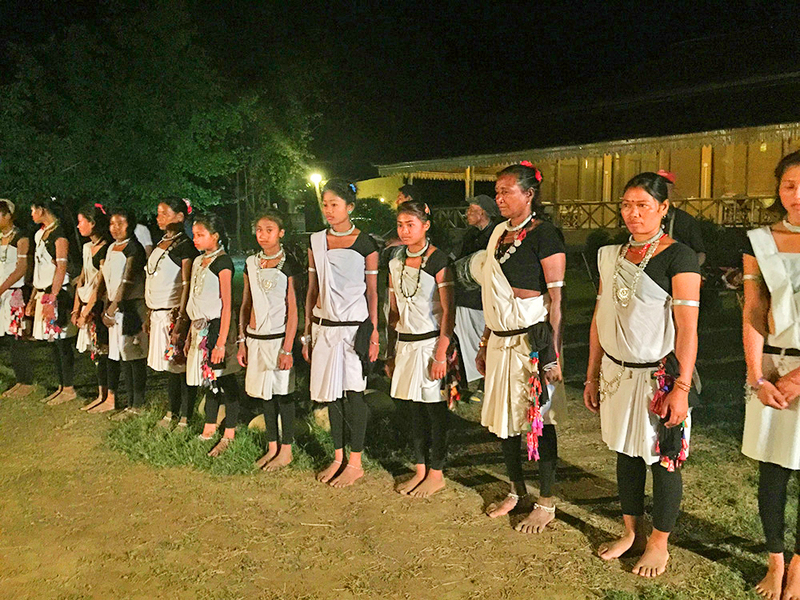 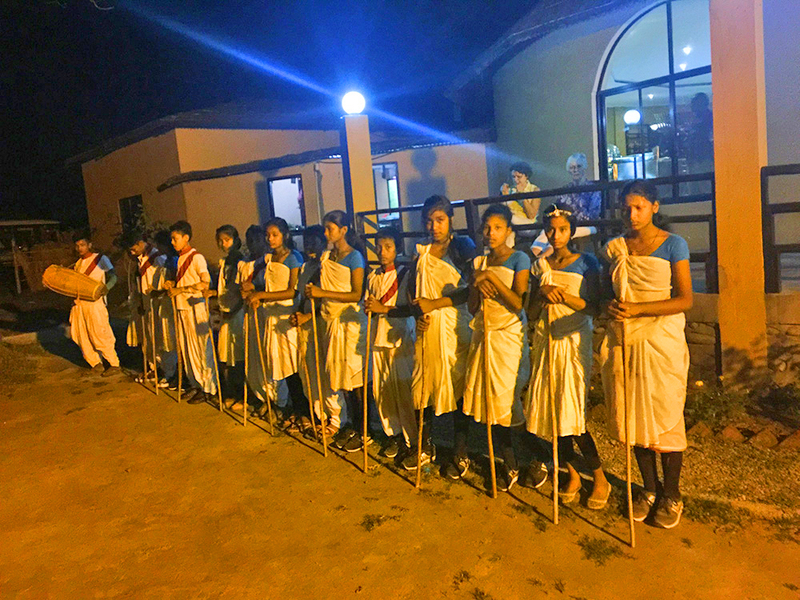 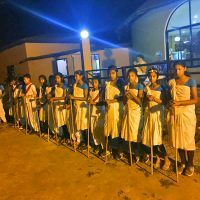 At 6:00 pm enjoy the Tharu cultural performance for about 1 hour, followed by a BBQ dinner. 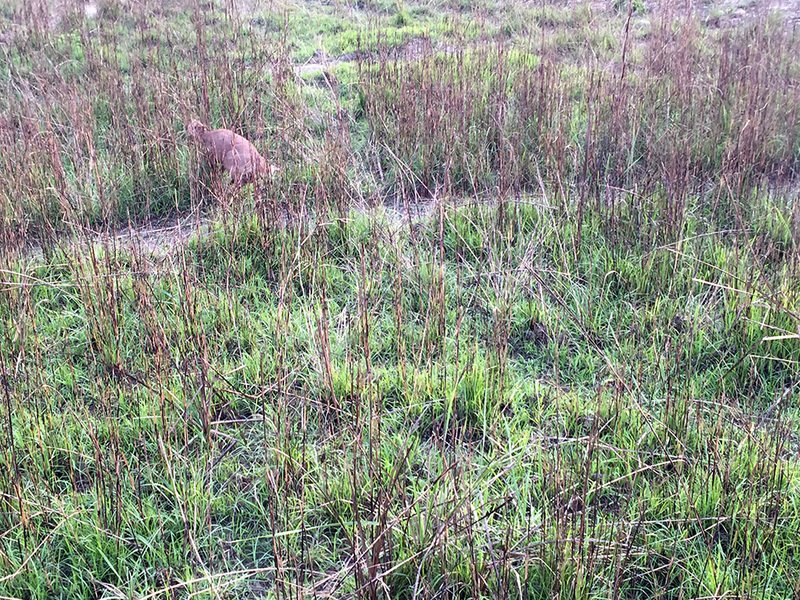 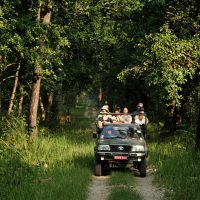 Note: Most of the agencies provide Jeep safari in the buffer zone community forest (outside the National not in the National but we do manage inside National Park to explore the real wildlife. 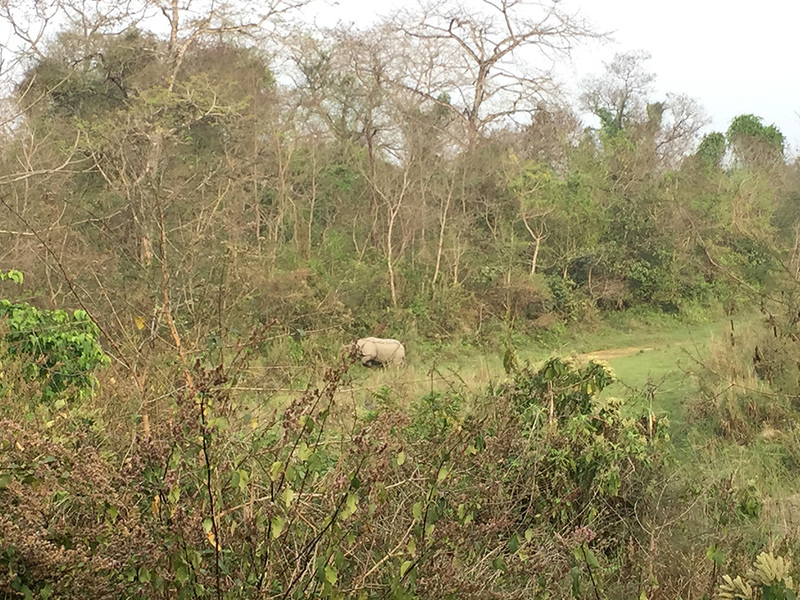 Morning, enjoy as a leisure or you can go for Bird Watching surrounding the resort, you will also see the wildlife surrounding the resort or you can spend as a leisure in the morning at the river decks followed by breakfast. 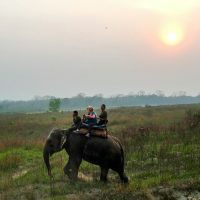 Then you can depart from Chitwan to the next destination.